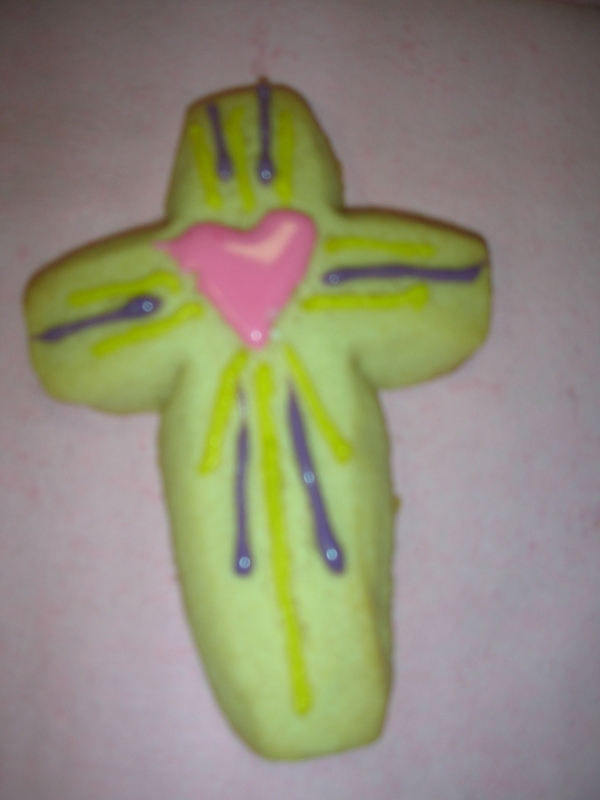 “Happy Good Friday” I exclaimed as I ran up to hug the priest. My Grandpa O’Neill (whom I’ve spoke about on here before) was not amused at my exuberant six year old self. In fact when we left the church I got into big trouble from him. “You don’t say Happy and Good Friday together, it is not a happy day at all!” I pouted for a minute stingy from his rant. Because I’ve never liked to get in trouble, even now as a 51 year old woman. But then I had a notion. If Good Friday hadn’t happened, then we wouldn’t have Easter, right? So in essence, it’s the reason for the season,which is indeed HAPPY! And how do I like to celebrate happy things, but with food of course. So today I have the perfect little treat to make for your tea time or even as an activity for the kids. Likely they are off school and looking for something to do. 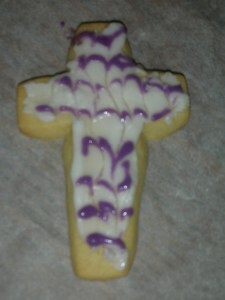 In fact I often do this as a craft for children in Sunday School or even for a First Holy Communion Party. 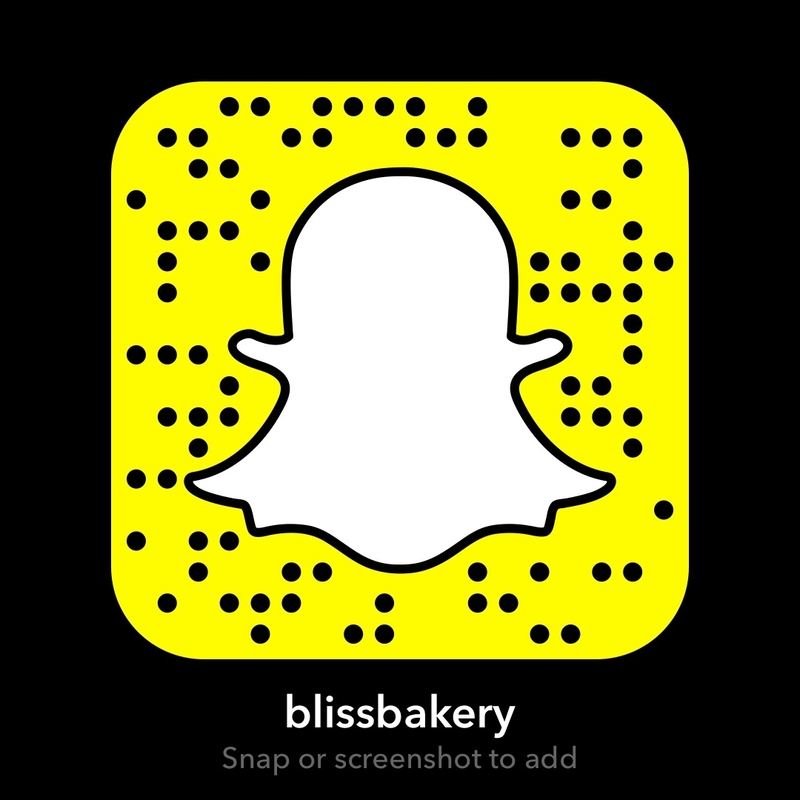 It is the perfect cookie (because, well it has been named after my favorite man crush, Marty Whelan and his mustache cookies). 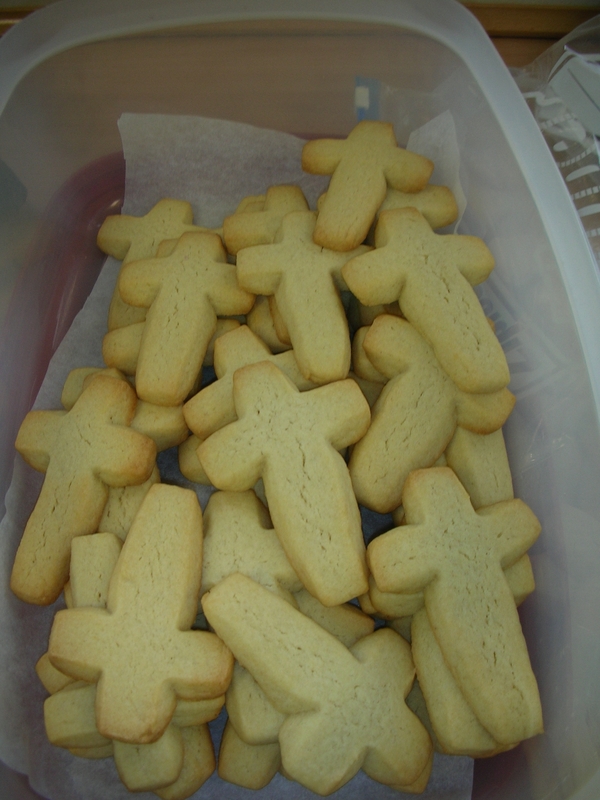 I made them and shared the story and recipe, but for this I just use a cross shaped cookie cutter. 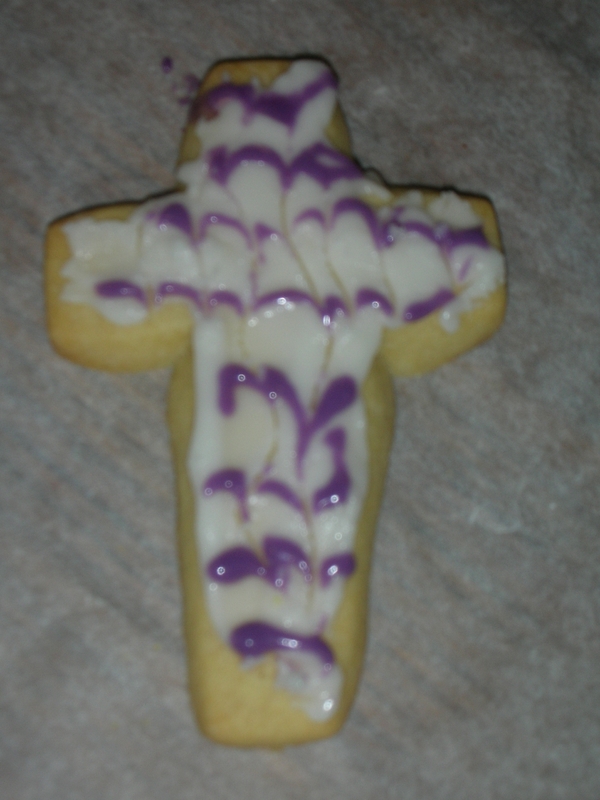 I call them “Holier Than Thou Cross Cookies”. Preheat oven to 170 C/325F/Gas mark 3. In a medium bowl combine flour, and salt. Set aside. 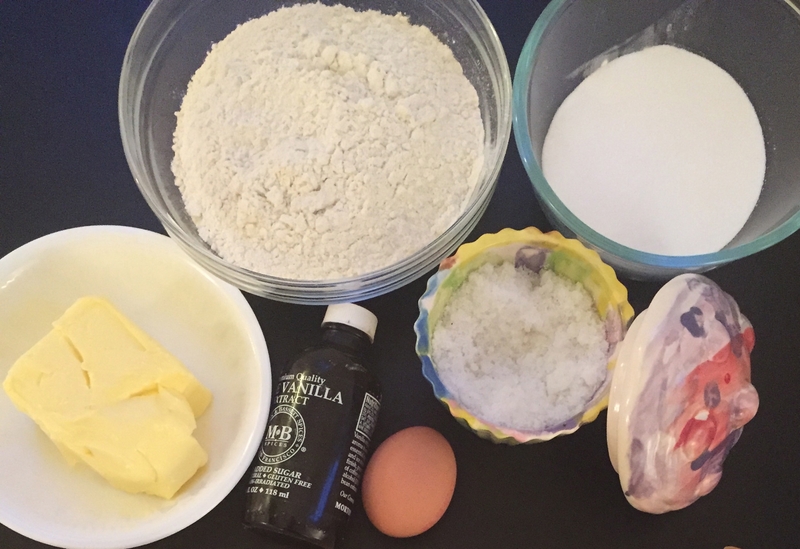 In a large bowl of an electric mixer, beat butter and the sugar until creamy, light and fluffy, about 3 mins. Add the eggs and vanilla, beating until well incorporated. Scrape the sides of the bowl, then add the flour mixture. Beat on low to combine but do not overmix. Gather the dough into a ball. Flatten the ball into a disk and wrap tightly in plastic wrap (cling film). Refrigerate for one hour until firm. On a floured surface, roll out dough to a ¼ in thickness. 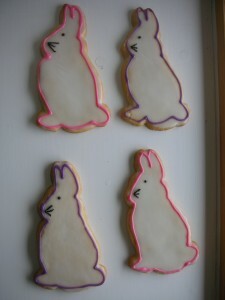 With cross cookie cutters, cut dough and place on a parchment lined baking tray. Bake for 13-15 mins, until slightly golden at the edges. Remove from the oven and immediately transfer with a spatula to a cool flat surface. 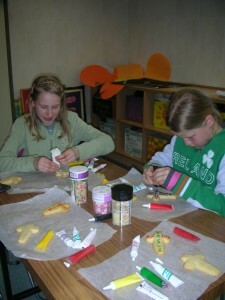 Now the cookies are ready to decorate with icing and sprinkles! 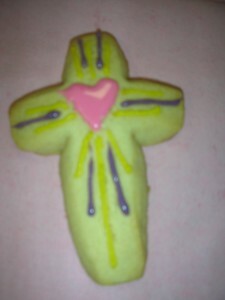 Below are some pics from a time I took these cross shaped cookies to a girls’ bible class. They went crazy with all the icing and bits and pieces of decor! Before we started the decorating, I shared a story with them. I used the visual of the cross to teach them about LOVE (my favorite topic). I shared that the reason that Jesus died on the cross is that He laid down His life for us. 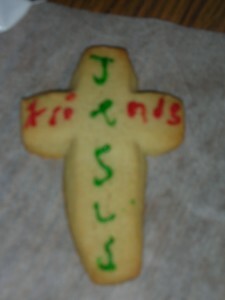 Because He loved us. But the significance of the cross shape (one straight line vertical up and down, and another a horizontal line across) is that it represents LOVE. It is love the goes straight up to heaven and the love that goes outward to our neighbors. The girls loved the talk, but loved the cookies as much and dove in making loads to take home to their family and neighbors. Sorry I know these aren’t the best pics, but you get the idea. 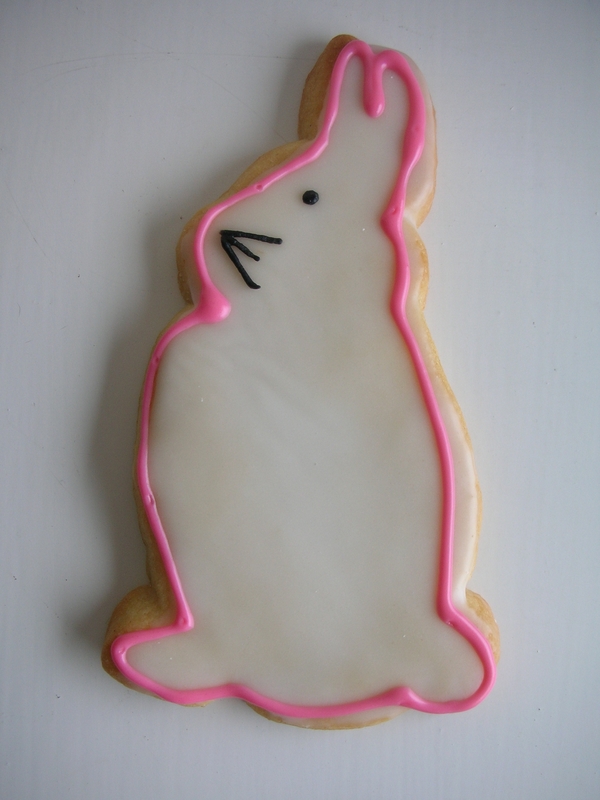 And if you aren’t of the religious persuasion, or just want another idea,you could always use a Bunny shaped cookie cutter for something Eastery! Whether you make either of the cookies or not, I just want to wish you and your family a Happy Easter. It is nice to have the little break before Spring arrives. And its the pause, a reminder, to be grateful for all our blessings.